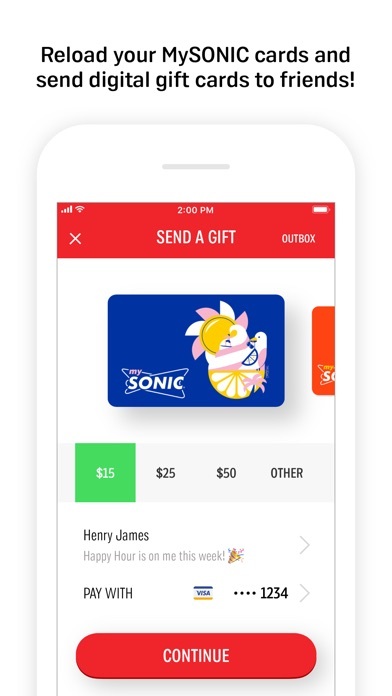 Publisher: Sonic Industries Services, Inc.
Share SONIC Drive-In with your friends ! 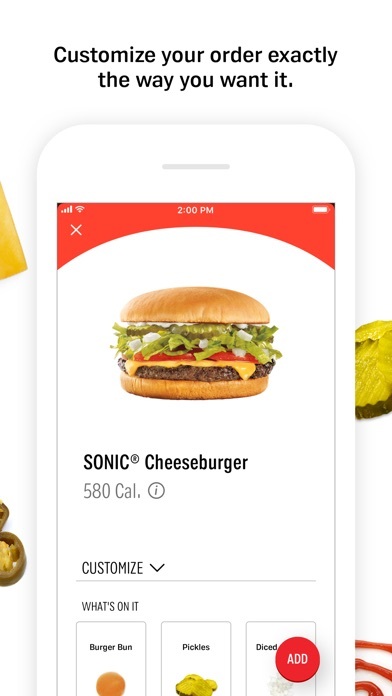 What is new in SONIC Drive-In? 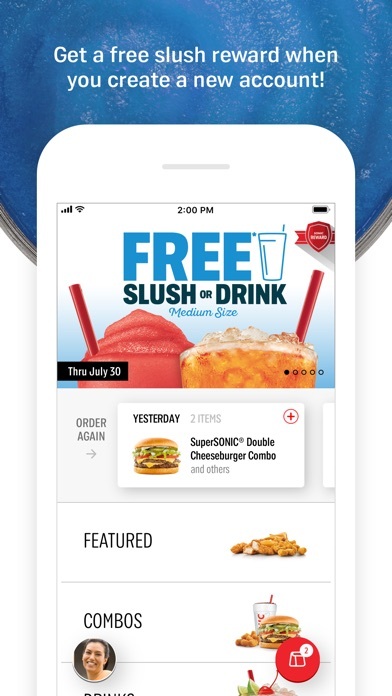 The SONIC Drive-In app lets you order and pay with your phone, get rewards, find out about new items and offers, browse the menu, check nutritional information, send gift cards and more! 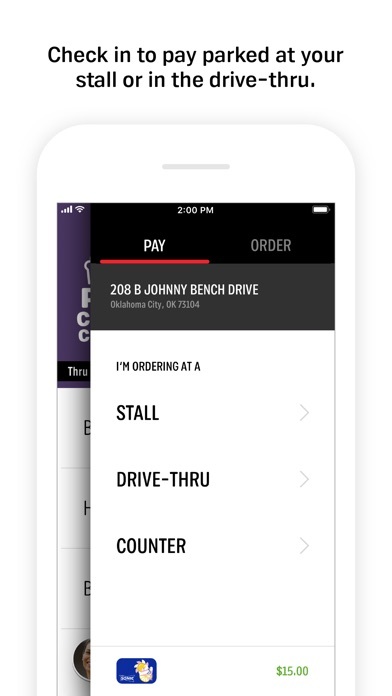 • Order Ahead and be first in line every time! 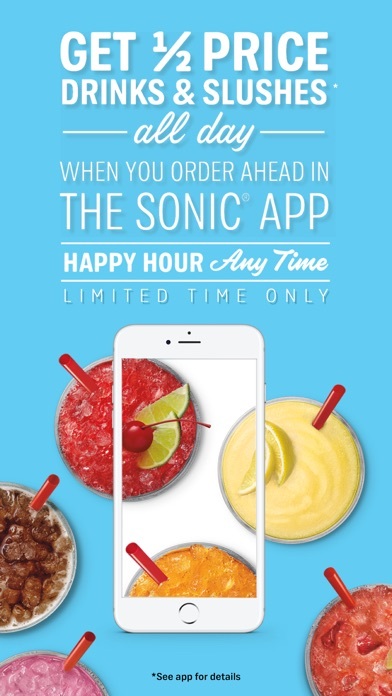 Plus, get Happy Hour Any Time (1/2 Price Drinks & Slushes) when you order ahead through the app. Limited time only. See app for details. 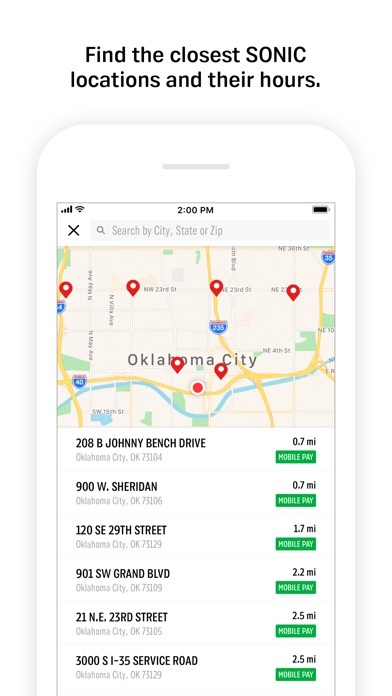 • Use your phone to pay. 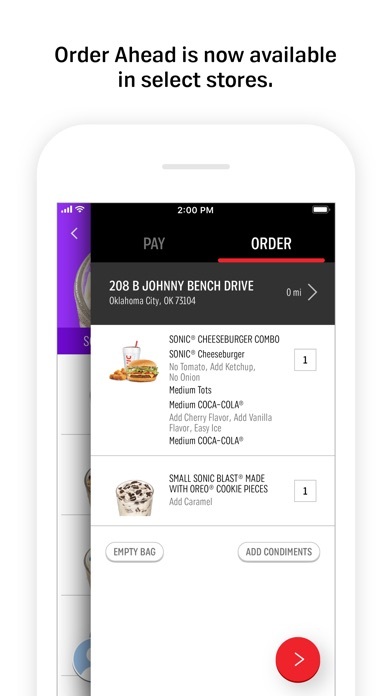 Our mobile payment process lets you check in to pay at any time during your order and keep track of your order’s progress in the app.